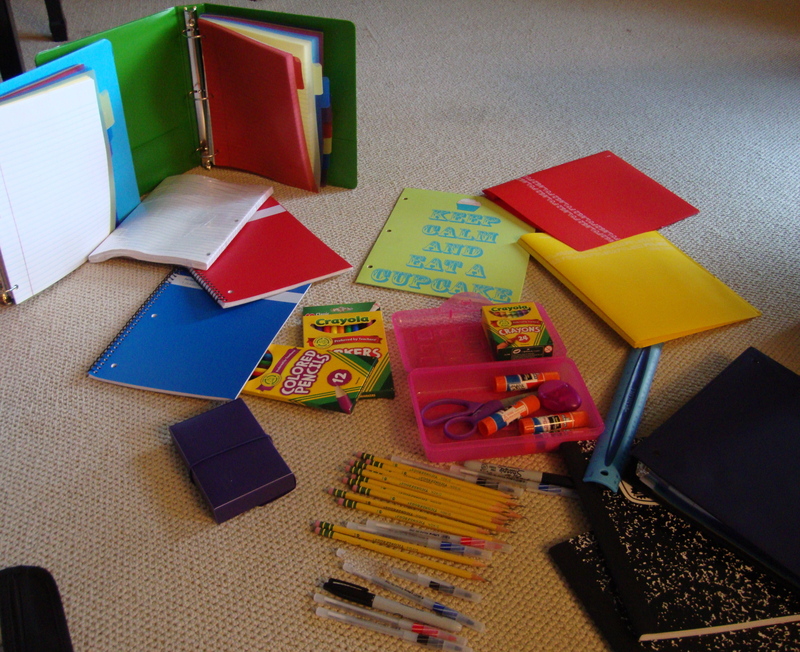 This entry was posted in Brain Candy and tagged back to school, band logos, school supplies. Ugh, sorry it’s come to this, Amanda. People laughed at me for going in July but I refuse to waste precious time, energy and gas hunting down the elusive plastic (not paper) two prong (not three) 1 1/2 pocket folder in chartreuse or whatever other equally ridiculous Holy Grail item. If it’s at the store, I’m buying it. I refuse to price-compare. That sh*t is going home with me TODAY. That’s my motto. Done early, in one sweep. Good luck! for each. Thanks for the memories! Thanks, Phyllis – you’ve given me the ultimate compliment! If your urge is tickled enough to write, that is awesome. Just wait until school is in session before you go try to buy any writing supplies. LOL Safer that way!